Cash back terms and exclusions: - Only purchases made on Sephora's CA site are eligible for cashback. - Coupon codes obtained from sites other than GoCashBack.com may void cash back. 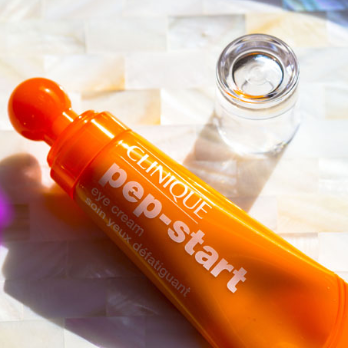 Sephora Canada has CLINIQUE FULL-SIZE PEP-START EYE CREAM for 500 Points. Offer is valid with 500 Beauty Insider points at time of redemption. Valid for U.S. and Canadian residents only. This offer is only valid for VIB and Rouge members. 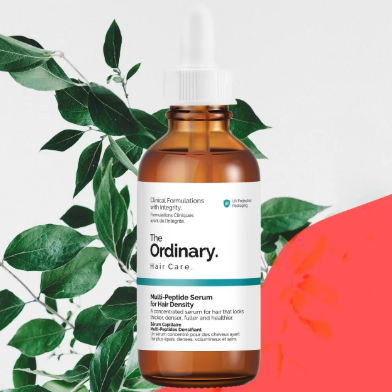 Sephora Canada offers THE ORDINARY Multi-Peptide Serum for Hair Density for $17.9. Plus, choose a Foundation Sample Set in the shade of your choice with any $35 purchase. Use code MYMATCH at checkout. Free shipping in CA on orders over $50. 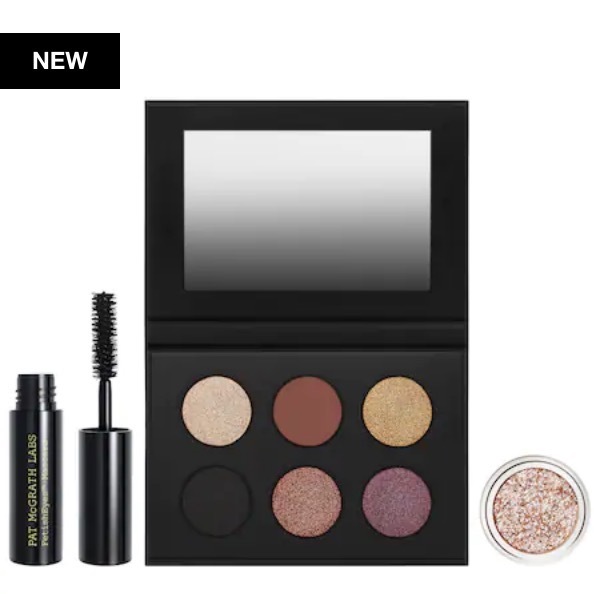 Sephora Canada offers PAT MCGRATH LABS Eye Ecstasy™ Eyeshadow & Mascara Kit for $65 ($103 Value) with free shipping in CA. Plus, receive a FREE Clinique Fresh Pressed Clinicalª Daily + Overnight Boosters with Pure Vitamins C 10% + A (Retinol) Sample Set with any $35 purchase. Use code SKINBOOST at checkout. Sephora Canada offers PAT MCGRATH LABS Mini LUST: Gloss™ Trio for $32. Free shipping in CA on orders over $50. Plus, receive a FREE Clinique Fresh Pressed Clinicalª Daily + Overnight Boosters with Pure Vitamins C 10% + A (Retinol) Sample Set with any $35 purchase. Use code SKINBOOST at checkout. 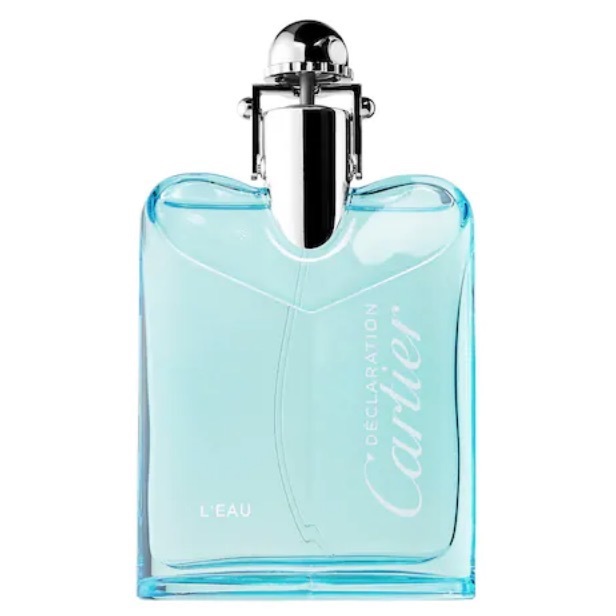 Sephora Canada offers CARTIER Déclaration L’eau 50ml for C$47 (was $78) or 100ml for $66 (was $110). Free shipping in CA on orders over $50. 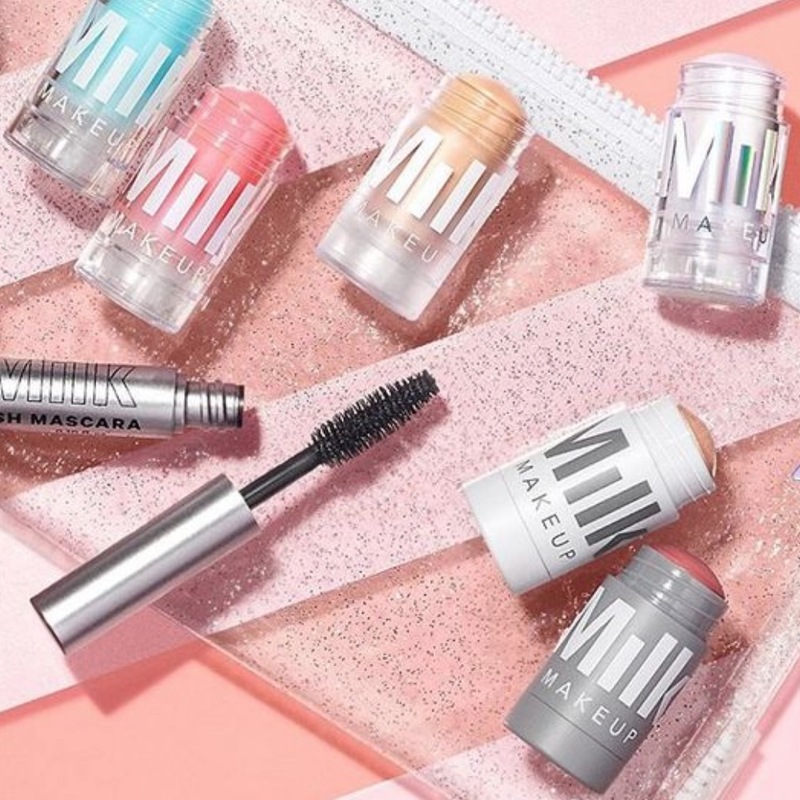 Sephora Canada offers Up to 50% OFF Milk Makekup. Choose a Foundation Sample Set in the shade of your choice with any $35 purchase. Use code MYMATCH at checkout. Plus, Choose 5 trial sizes with a $75 purchase. Use code YOUPICK at checkout. Free shipping in CA on orders over $50. 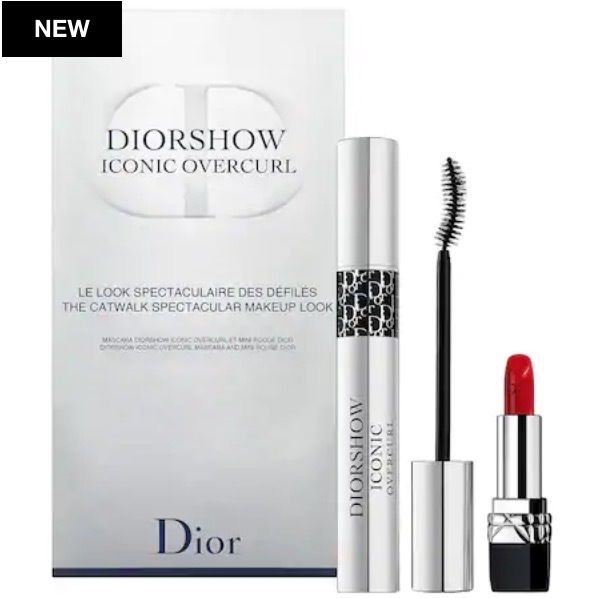 Sephora Canada offers DIOR Diorshow Iconic Overcurl Catwalk Spectacular Makeup Look Set for $37. Plus, get free Fenty Pro Filt'r Setting Powder Trial Size with code PROSET at checkout. Free shipping in CA on orders over $50. 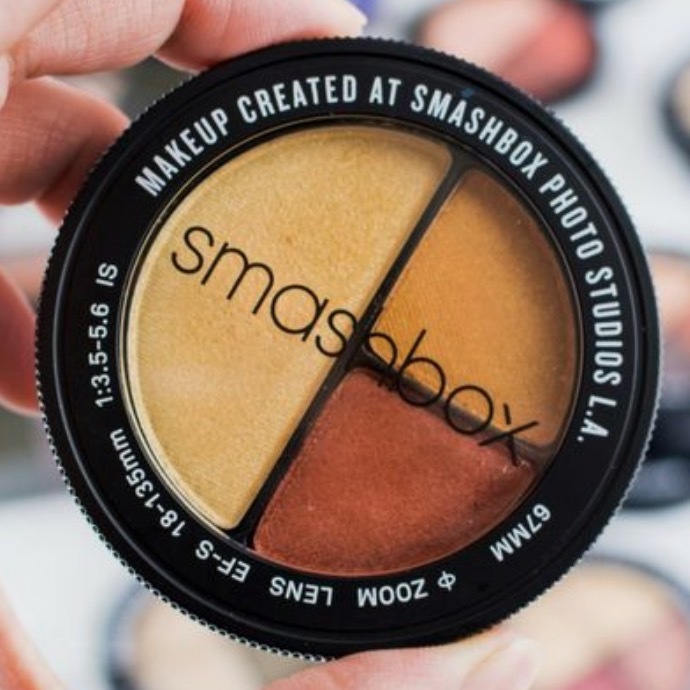 Sephora Canada Weelky Wow offers 50% OFF on select beauty products, including SMASHBOX Photo Edit Eye Shadow Trio, CLINIQUE Take The Day Off Makeup Remover, URBAN DECAY Naked Skin Weightless Ultra Definition Liquid Foundation & more. Free shipping in CA on orders over $50. 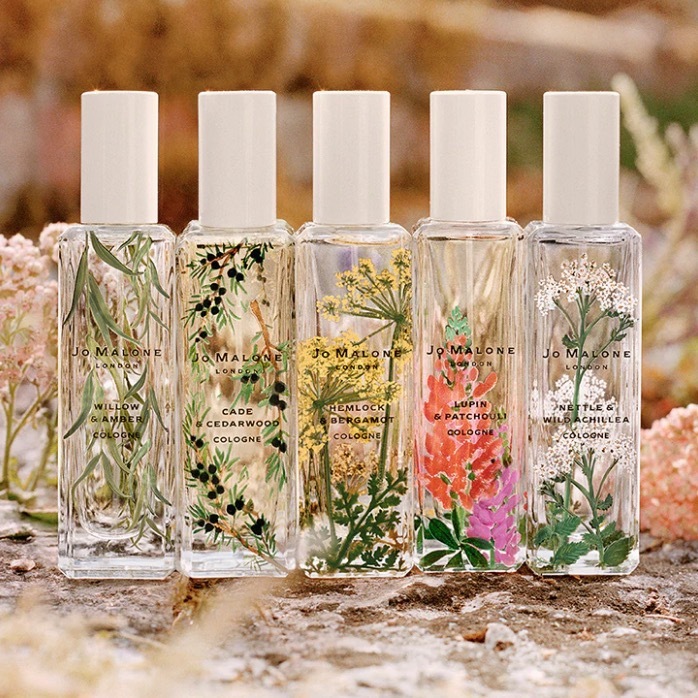 Sephora Canada offers JO MALONE LONDON Cologne New Limited Edition Collection for $96 with free shipping in CA. Plus, receive a FREE Milk Makeup Hydro Grip Primer trial size with any $25 purchase. Use code HYDROGRIP at checkout. 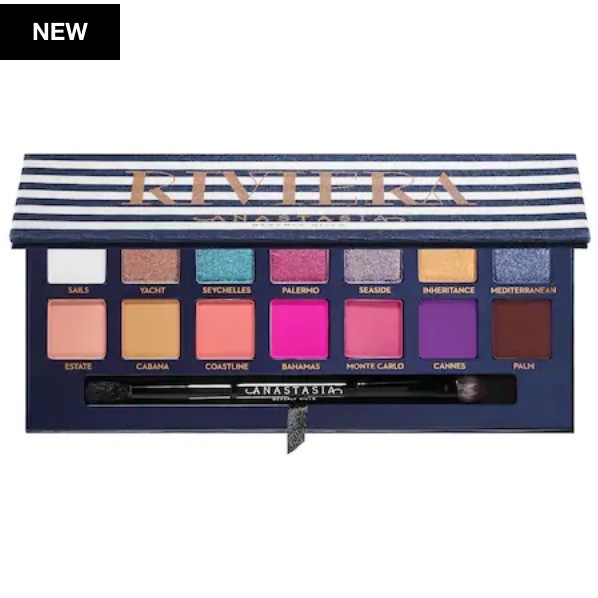 Sephora Canada offers ANASTASIA BEVERLY HILLS Riviera Eyeshadow Palette for $59 with free shipping in CA. Plus, receive a FREE Milk Makeup Hydro Grip Primer trial size with any $25 purchase. Use code HYDROGRIP at checkout.